What’s your government story? Are you a data fiend? Have you just completed a major project? Perhaps you just got promoted to a management position or have recently dealt with a major change? Whatever your government story is, we want you to share it at the 9th Annual Next Generation of Government Training Summit. Each year, the summit brings together hundreds of govies who are looking to build leadership skills, learn about innovative government solutions and grow as public servants. We’re looking for diverse, intelligent, innovative government employees who will leave the audience feeling uplifted and motivated about a career in public service to speak at this year’s summit taking place August 9-10 in Washington, D.C.
You should submit an application for a keynote session if you have a great story or passion to share with attendees or solutions to a common problem like dealing with change/adversity, engaging employees, or achieving work life balance. 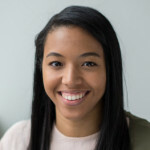 You should submit an application for a lightning session if you can highlight a tip or trick like, “use this shortcut to save 10 minutes a week.” These sessions have the most creative freedom. Just propose a topic you’d like to discuss. The Call for Speakers is now open until March 26, 2018. 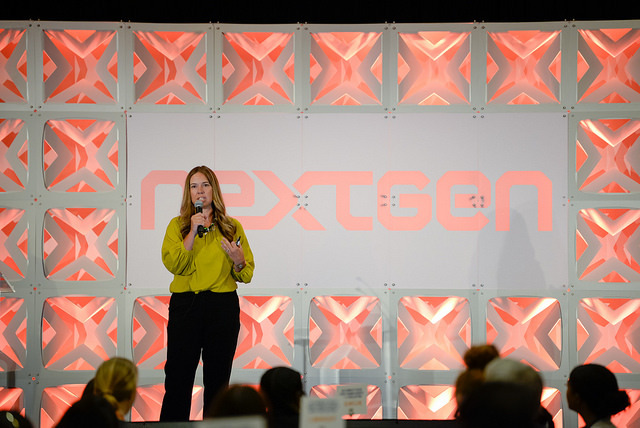 If you can see yourself on stage at NextGen or know someone who could inspire a government audience, submit an application today. All applicants will be notified of their status by April 6, 2018.